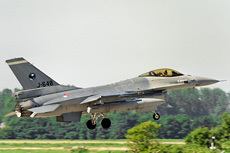 The FWIT at Leeuwarden Air Base is an annual exercise in which weapons instructors from Belgium, Denmark, the Netherlands and Norway are trained. 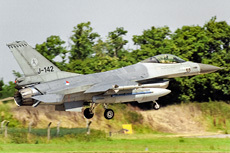 During the exercise at Leeuwarden, the air to air phase of FWIT training is practiced. 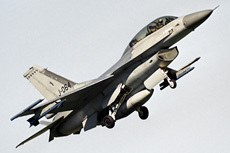 The air to ground phase of the training takes place at Bodo Air Base in Norway. 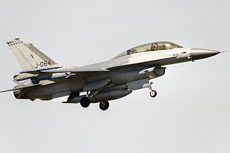 The FWIT is an exercise which is nowadays held annually at Leeuwarden Air Base. 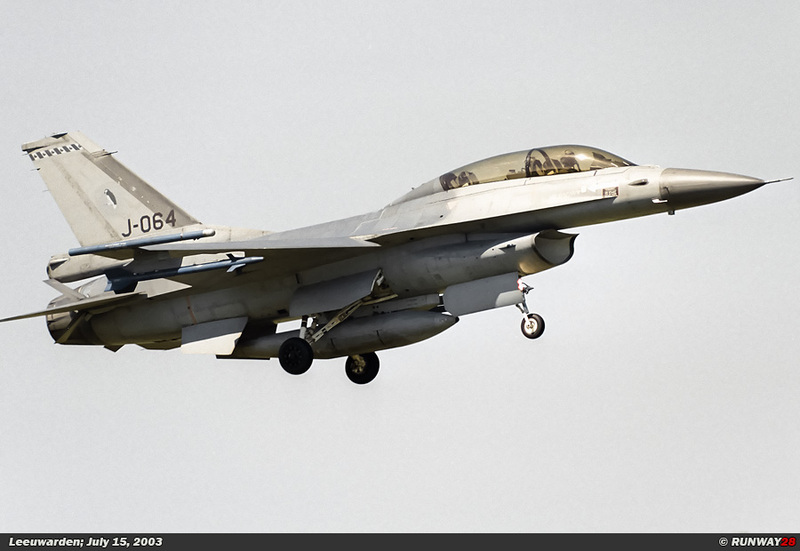 The Fighter Weapon Instructor Coarse (FWIT) is an exercise in which weapon instructors for the F-16 are trained. 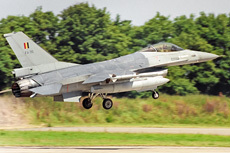 The FWIT is the primary exercise when it comes to training of weapons instructors. 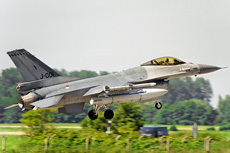 The exercise is organized annually by the no 323 Squadron which is based at Leeuwarden. 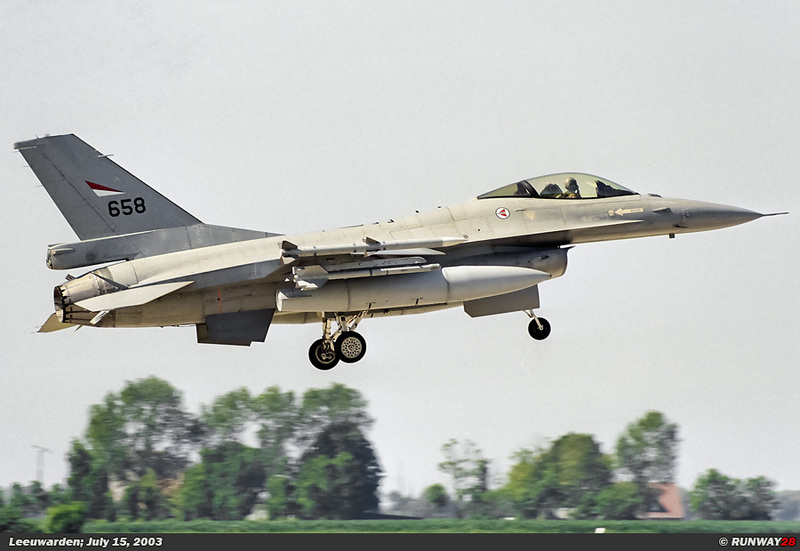 The exercise was set up in cooperation with the Belgians, Danes and Norwegians who all also fly the F-16 MLU. 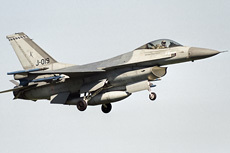 The Danes did not participate in the exercise during this edition of the FWIT. 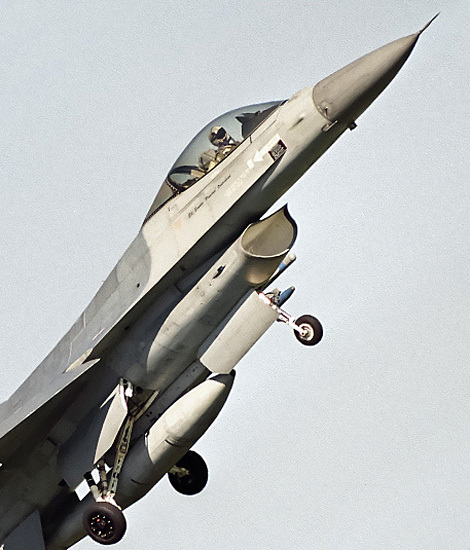 All weapon aspects of the F-16 will be covered during this training. 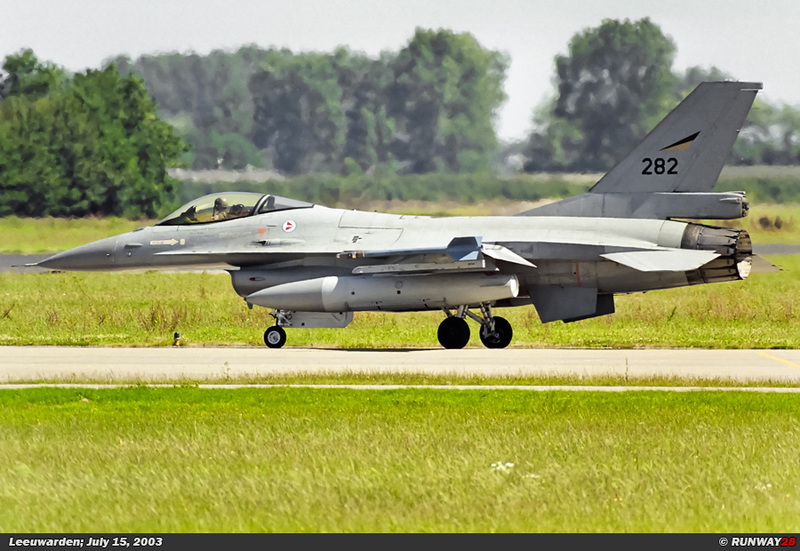 No ordinary pilots will join the exercise, because all participants are weapons instructors in their own country. 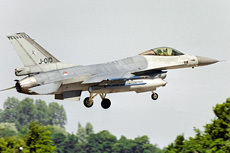 The air to air phase of the exercise takes place at Leeuwarden Air Base and is conducted from May 26, 2003 until August 8, 2003. 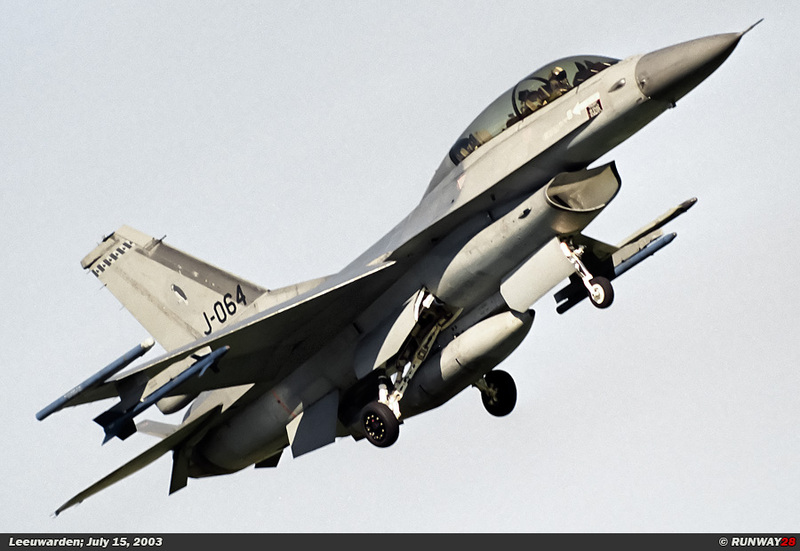 Later in the year, the participants go to the Norwegian base Bodo where the air to ground exercises will take place. The FWIT is a long term training course. Educating weapon instructors is a time consuming task and is performed with great precision. 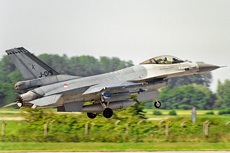 After the training, the participants are fully trained weapons specialists and are going to train F-16 pilots in their own country in the use of various weapons systems of the F-16. Not only the use of the weapons themselves is trained, also used tactics to deliver the weapons are carefully studied and trained. 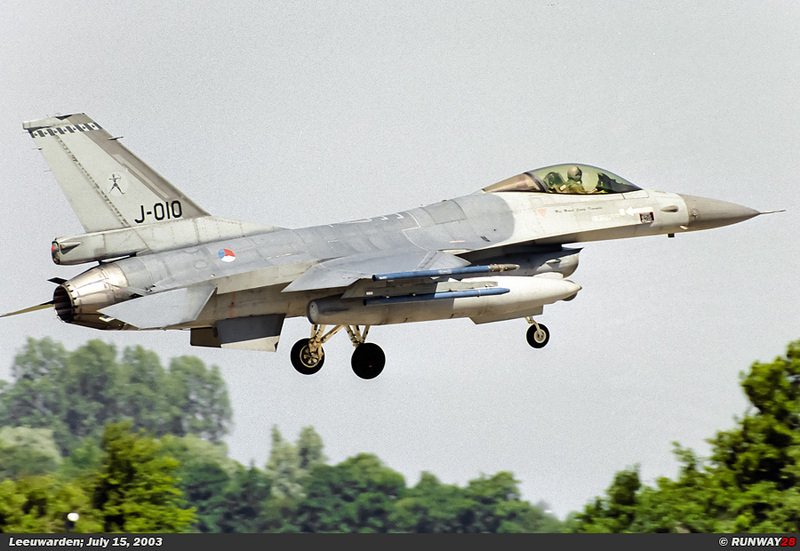 At the end of the air-to-air phase, a two-week exercise is held at Leeuwarden as an exam of the learned aspects. 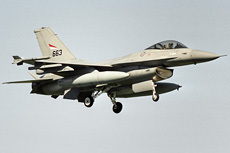 The exercise often takes place above the North Sea. 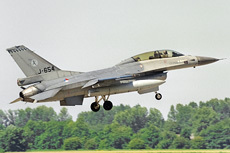 of the air to air phase will take place at Leeuwarden. During this part of the exercise, other units are also invited to participate in the exercise. For FWIT participants this is the examination of what they have learned in the weeks before. 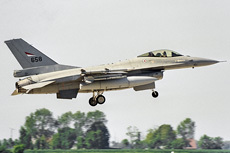 To make the exercise realistic Mirage 2000s from France, F/A-18s from Finland and F-15Cs from the United States are invited as opponents during the training. 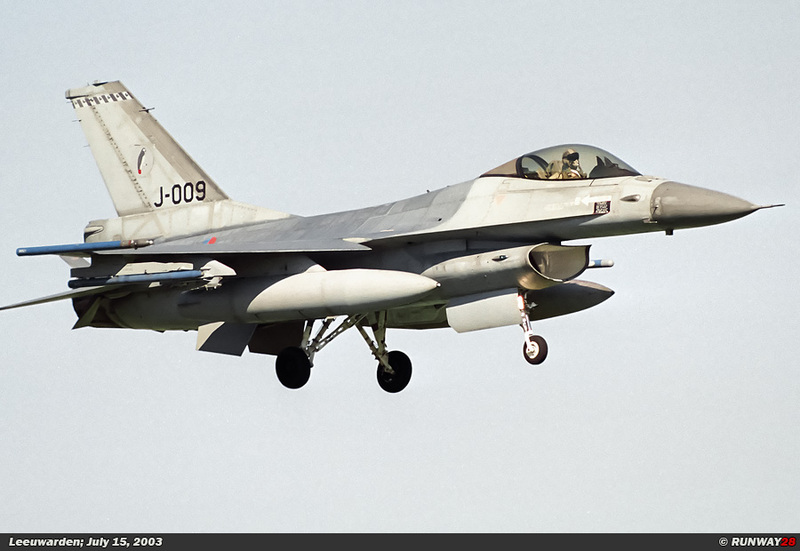 After a short break in the summer of 2003, the entire FWIT training moves to Bodo in Norway for the air to ground phase. 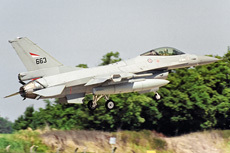 In Norway, the participants have more space for low level flying. 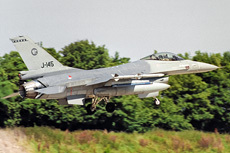 The Netherlands is a too dense area for such exercises; the exercise is therefore in the Netherlands limited to the Vliehors Range. Participants can therefore not fully train and therefore this part of the training is done in Norway. 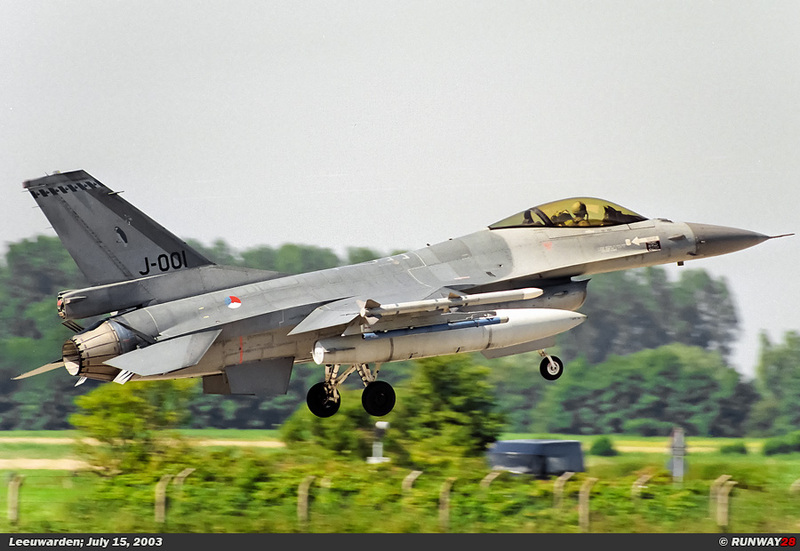 The third phase of the training is the basic training which is needed for attacking ground targets. After this third phase, a final exercise takes place during the fourth stage of the FWIT. After this last phase, the participants are fully qualified weapon instructors on the F-16 Fighting Falcon. 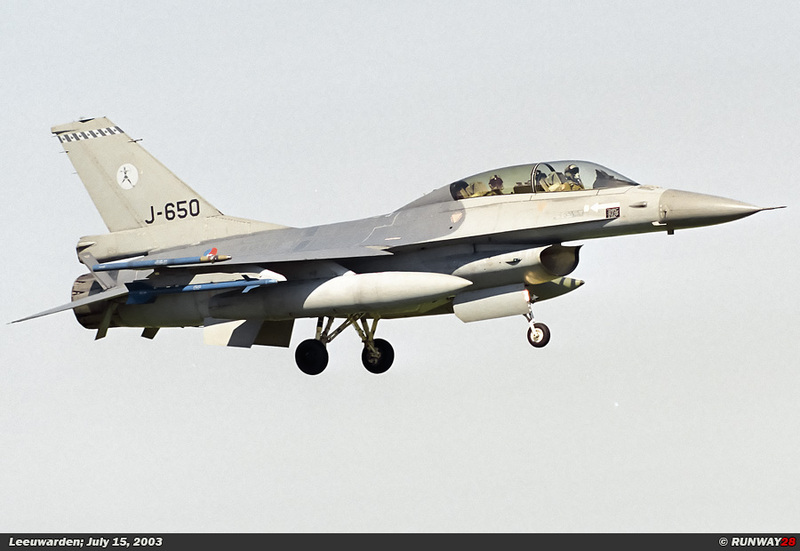 The aircraft fly twice a day during the flying days of the training. The morning mission will take place between 09:00 and 12:00 and the afternoon mission will be flown between 13:30 and 16:00. 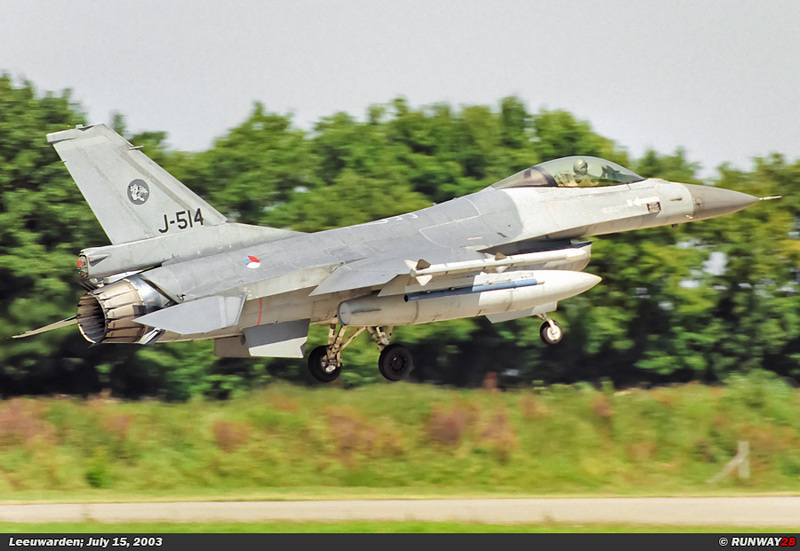 During both missions, the F-16s will leave in a mass start at Leeuwarden airbase for their mission. For safety there is during the mission always a SAR helicopter standby at Terschelling to the north of Leeuwarden. 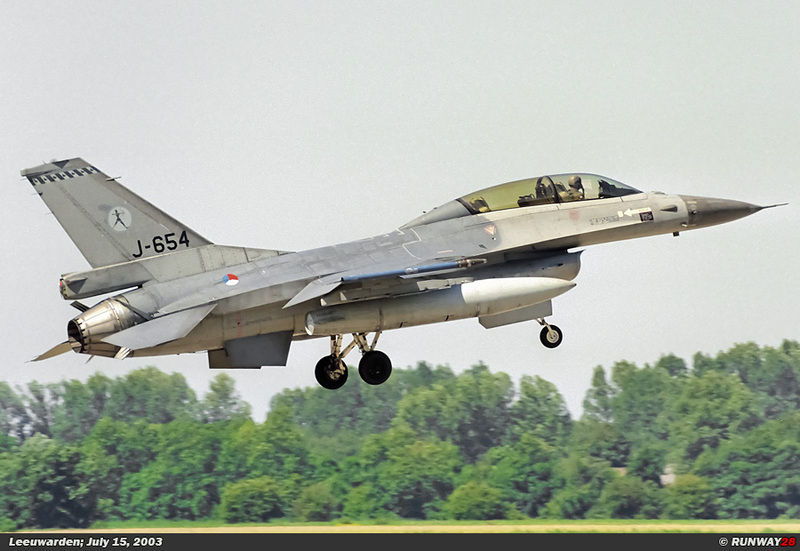 The AB-412SP departs in the morning and usually comes back to Leeuwarden after the last landing in the afternoon. 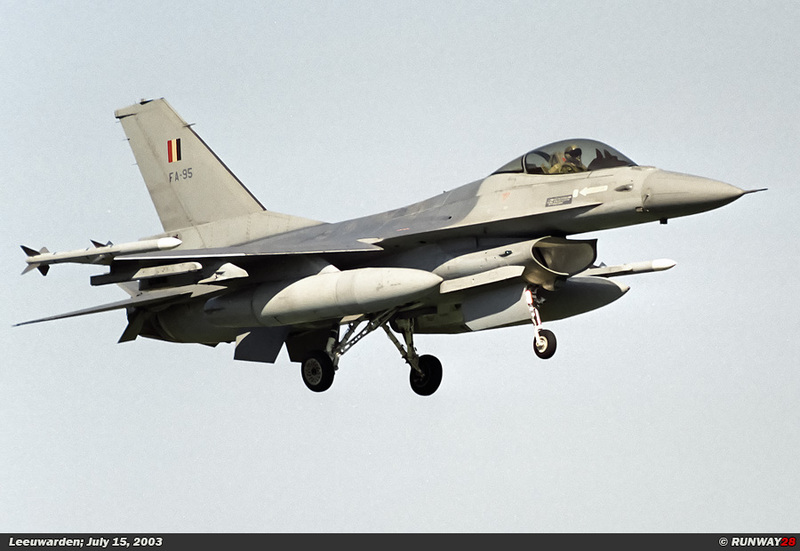 During this FWIT training there were two Norwegian pilots, two Belgian pilots and six Dutch pilots present who participated in the international training. 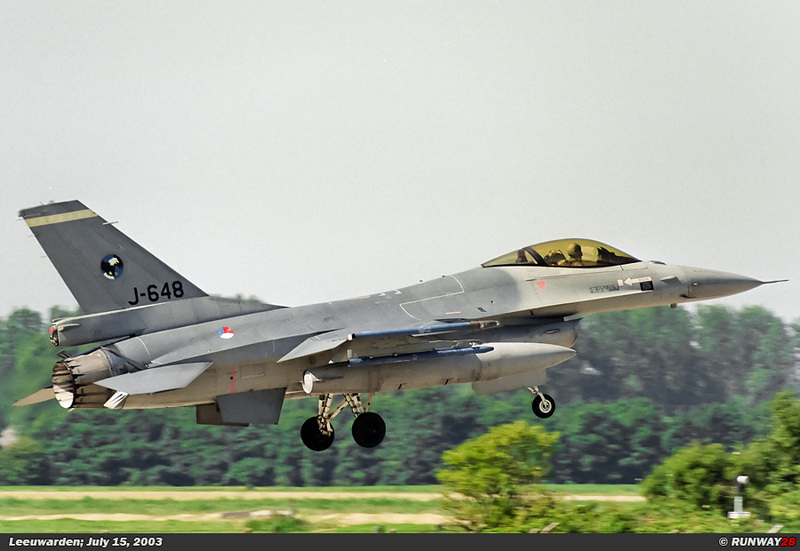 The Dutch pilots were two pilots from Volkel, two pilots from Twenthe and two from Leeuwarden. 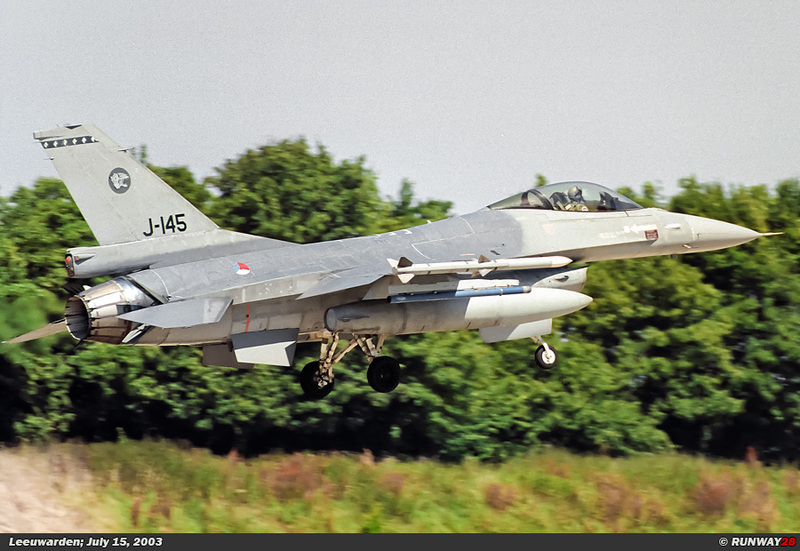 The weather was fantastic during the mission of June 15, 2003. 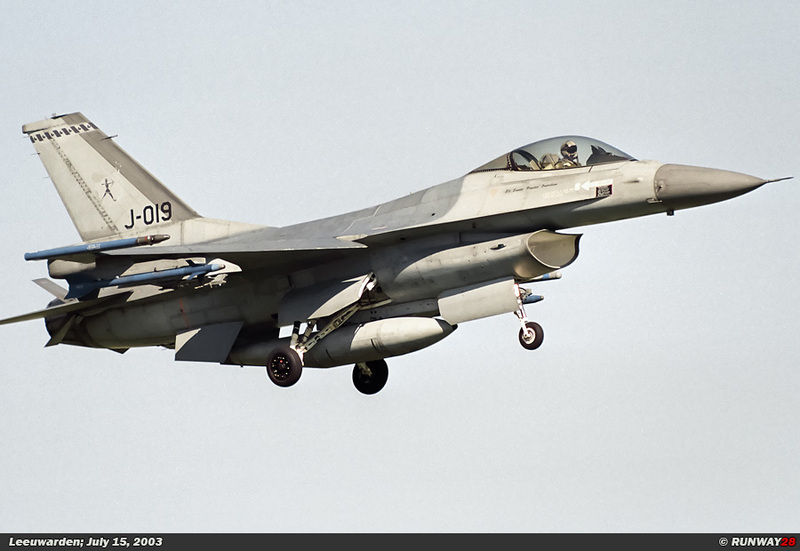 The sky was clear blue and the visibility for the pilots was excellent. The wind was from the northeast and therefore the runway 06 was in use at Leeuwarden. 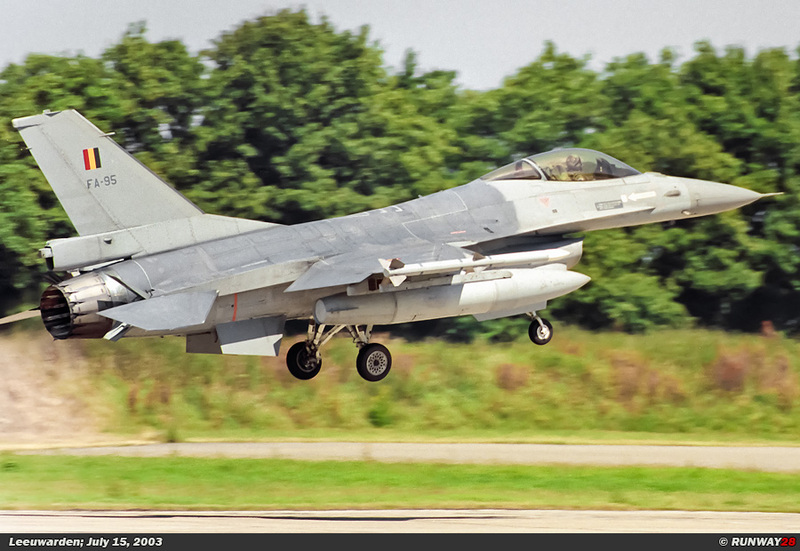 At nine o'clock, the first F-16s were launched on the south side of the airbase. 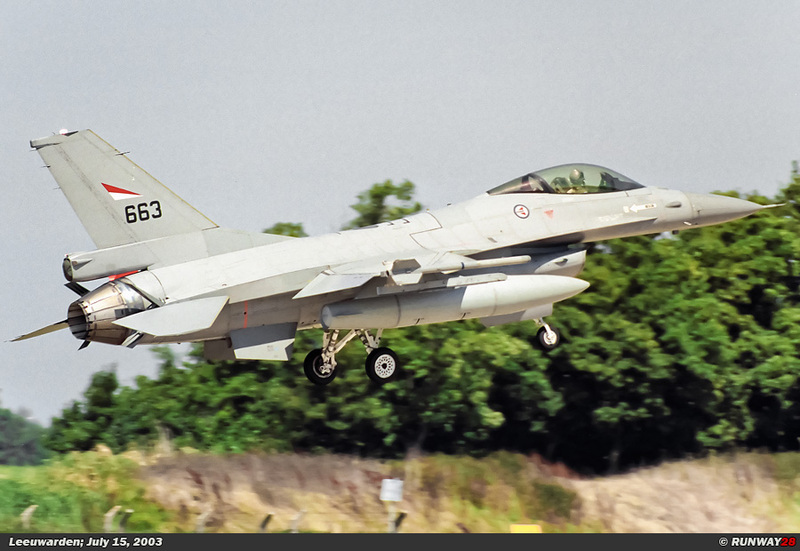 This side of the airbase is the area of the no 323 Squadron who organizes the course. 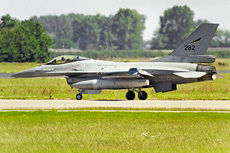 The F-16s of the no 322 Squadron are stationed at the other side of the runway 06 on the northern part of the airbase. 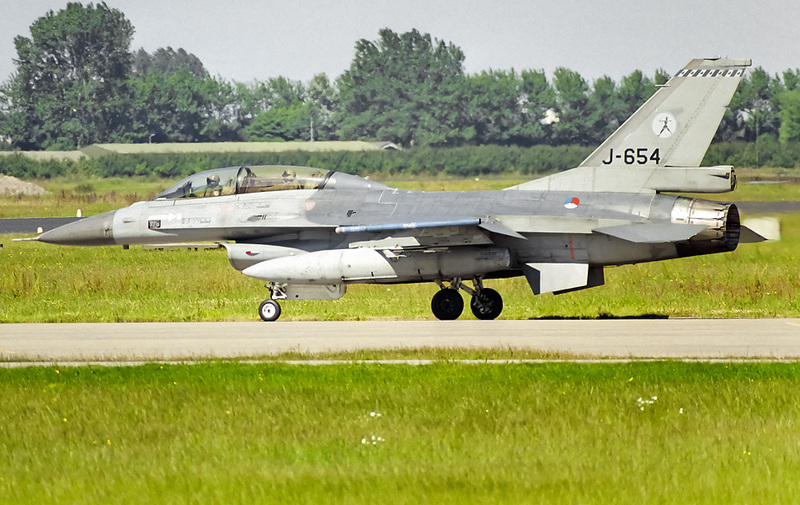 There were many dual F-16s involved in the exercise during today’s flights. There are not much of these F-16s left in the Netherlands, because most of them are sold. 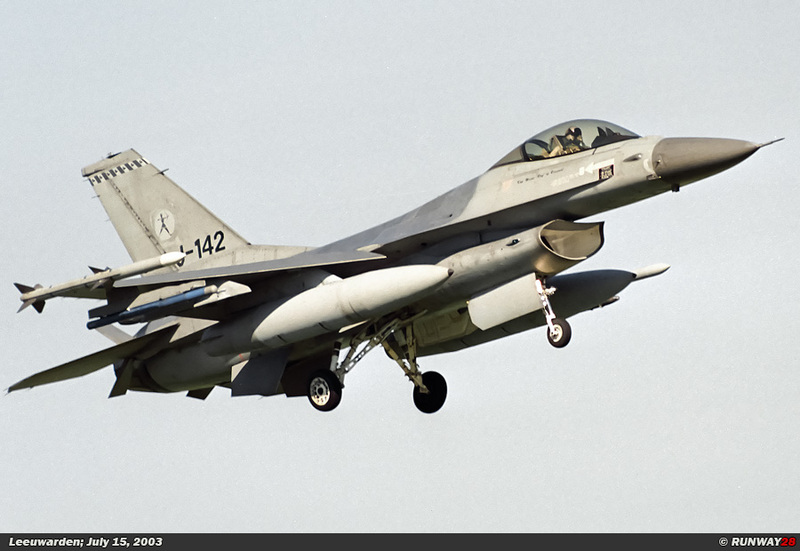 There are a total of 138 F-16s updated to MLU standard. The first aircraft appeared at the head of the runway after start-up. Four aircraft were waiting on the south side of the runway and also on the north side four aircraft appeared. 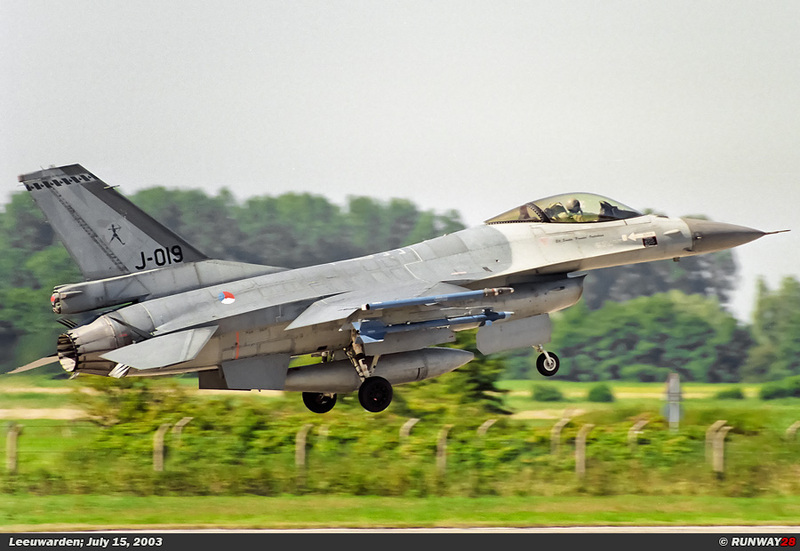 The first F-16s took off for their FWIT mission after a brief check of. 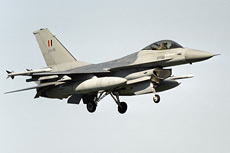 The four no 322 Squadron F-16s followed soon after the departure of the first FWIT participants. 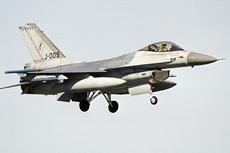 The 322 F-16s fly often as opponents for FWIT participants in this phase of the training. 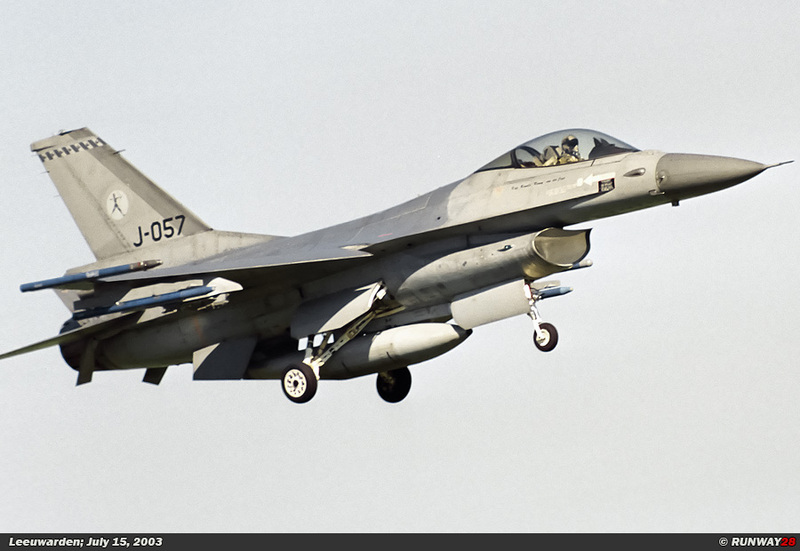 A second batch of four F-16s from the FWIT line followed shortly after the departure of this wave. 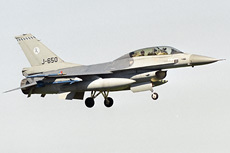 There were three Norwegian F-16s and one Belgian F-16 at the holding. These aircraft departed quickly after each other. 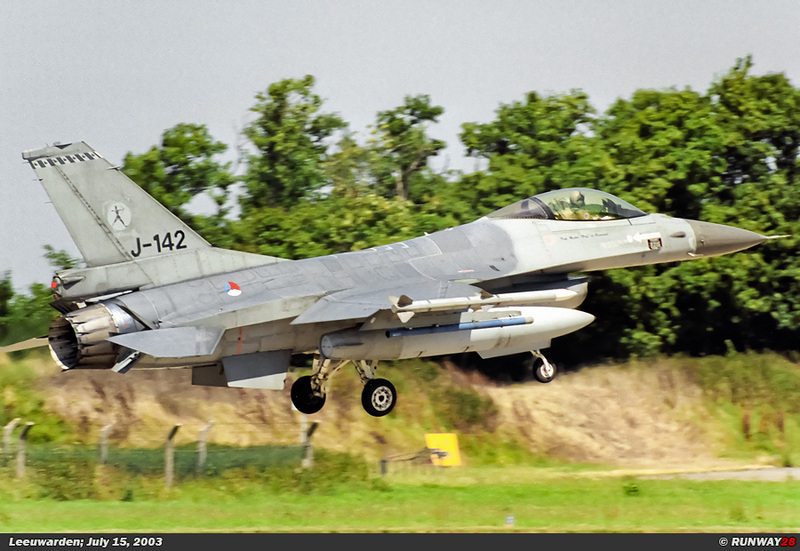 One of the F-16s of the no 322 Squadron made a few touch and go’s at Leeuwarden. 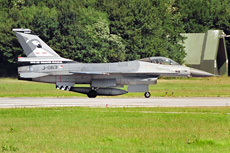 The aircraft in question was the J-063 which had a specially painted tail of the squadron to honor the 60th anniversary of the unit. 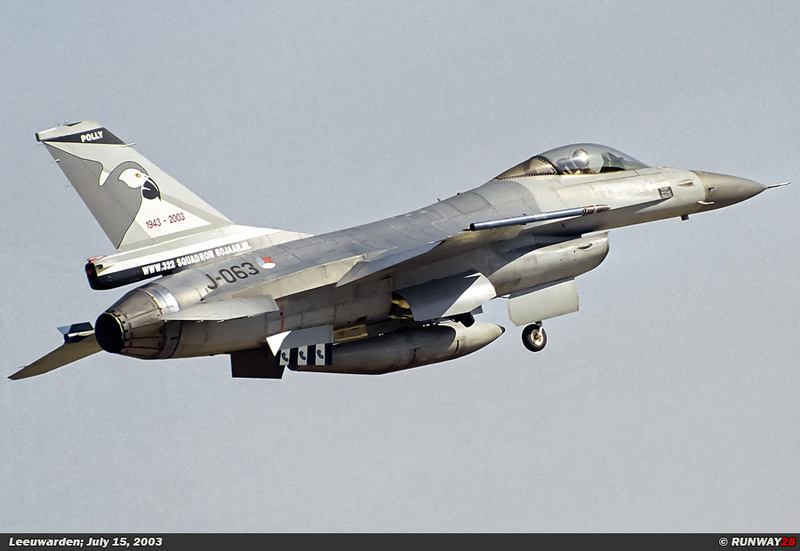 The F-16 had the parrot Polly-Grey on its tail. This parrot is the symbol of the no 322 Squadron. 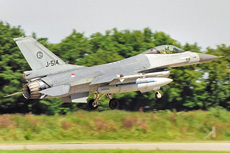 The first FWIT participants returned to Leeuwarden after about 90 minutes. 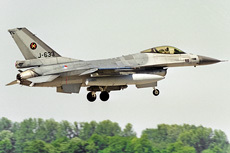 All aircraft were equipped in the F-16s the air to air configuration. 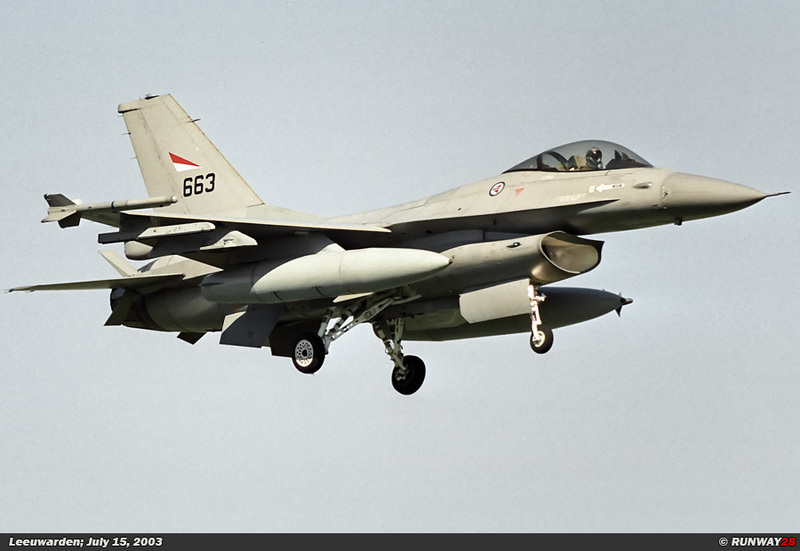 The aircraft are armed with AMRAAM missiles on the wingtips and wing tanks to the inner suspension points. 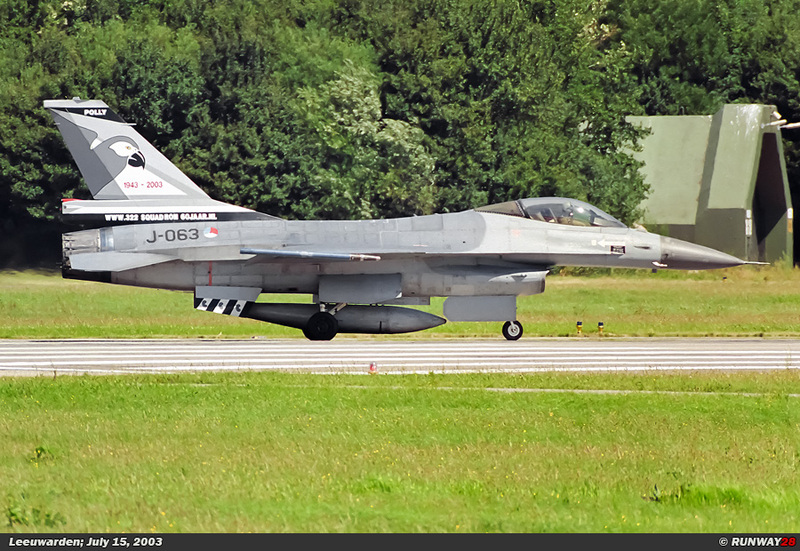 The aircraft often carry an ALQ-131 ECM jammer under the fuselage to disturb hostile systems. The afternoon mission was a repeat of the mission in the morning. 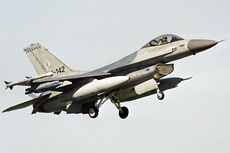 Often the same aircraft fly during the afternoon mission. 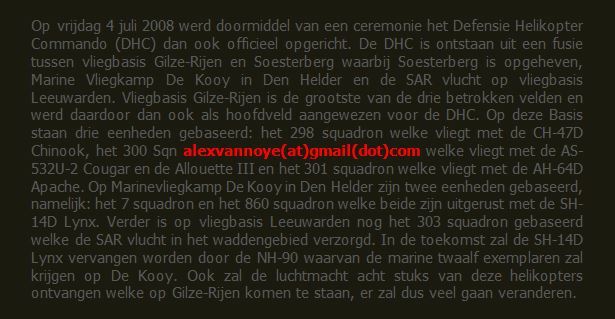 At the end of the afternoon, also the AB-412 helicopter arrived at Leeuwarden.